Lincoln’s Hope Gala raised over $50,000 for the American Cancer Society’s lifesaving work Saturday night at the Nebraska Champions Club. Focusing on providing a lively, fun-filled atmosphere, the 2012 Hope Gala brought nearly 200 people from around the area together for a night of unforgettable entertainment while sharing in giving to the American Cancer Society’s fight against cancer. 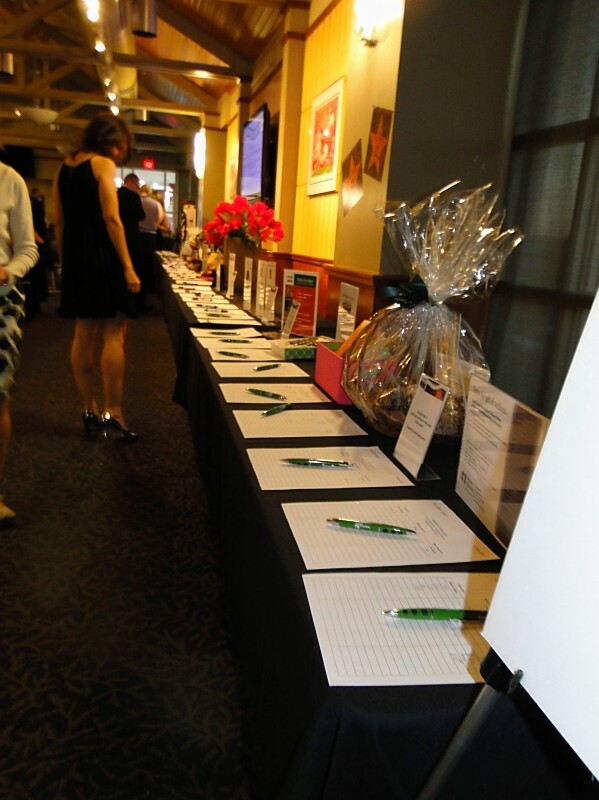 The Hope Gala began at 6:30pm with midway games and a silent auction followed by cuisine stations hosted by Chez Hay. Later in the evening, a live auction took place which featured items such as all-inclusive trip packages to Las Vegas, California and Kansas City as well as a Date Night package that allowed two guests to enjoy all Lincoln has to offer in first-class style. The evening concluded with entertainment from the popular local band Hi-Fi Hangover. VIP patrons took part in an early cocktail reception and tours of the University of Nebraska’s Memorial Stadium. For more information about the Hope Gala and other American Cancer Society programs, call 1-800-227-2345 or visit www.hopegala.org or www.cancer.org. 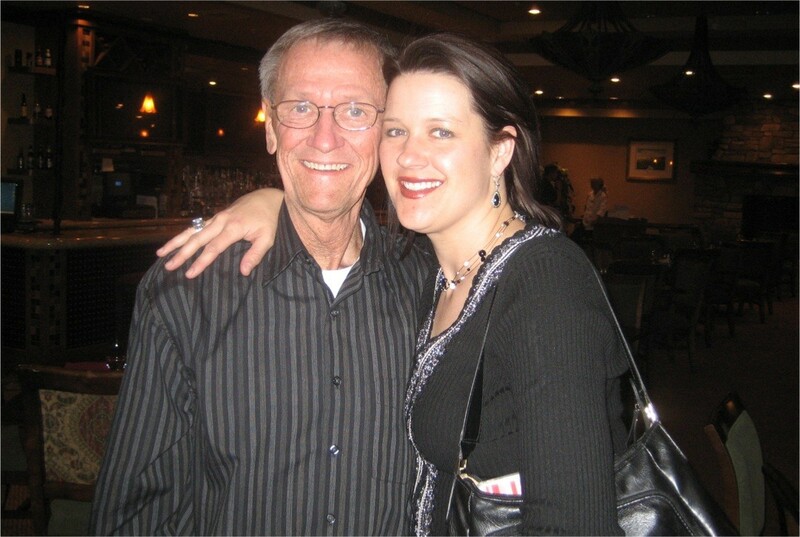 From the time her father was diagnosed with esophageal cancer in March of 2004 through her father’s death five years later, Sara Jane Thomsen got to know firsthand the pain that cancer can bring to the friends and family of those who go through it. She has seen the roller coaster ride of being diagnosed, being given a clean bill of health, being diagnosed with a new type of cancer, going into remission and having a reoccurrence. Today, she is fighting back trying to make sure that no one else has to experience what she and her family went through by working with a one-of-a-kind event to benefit the American Cancer Society. After his initial diagnosis, Loren “Butch” Schnittgrund had surgery to remove his esophagus. Following the procedure, the doctors gave him a clean bill of health. Even though doctors had told him that he probably wouldn’t be able to experience his love for running due to treatments and lack of energy, he went on to train and run the Lincoln Half Marathon. 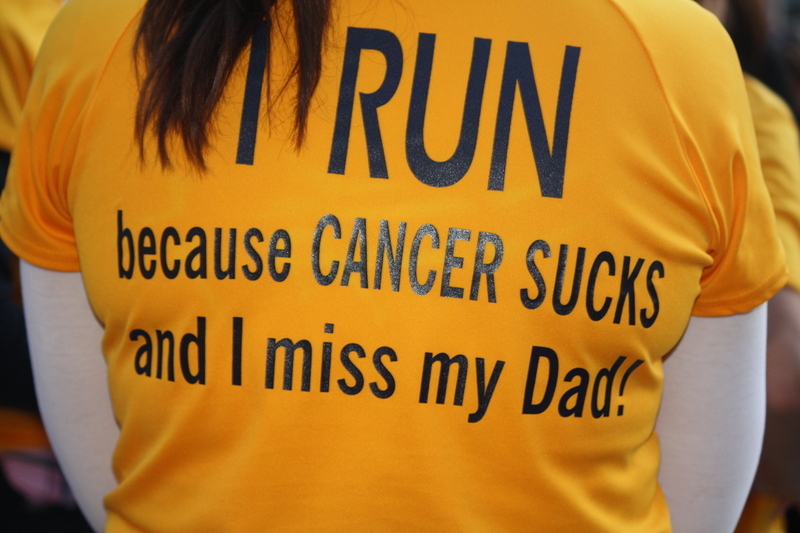 In March of 2006, he was diagnosed with throat cancer and after rounds of radiation and chemo, the doctors again told him he was in remission. In December of 2007, they found a spot on his lung. They were told it was a reoccurrence of the esophageal cancer. Sara had been living in California with her family and moved back to Nebraska with her two small boys while her husband finished his project in California to be with her Dad after his reoccurrence. 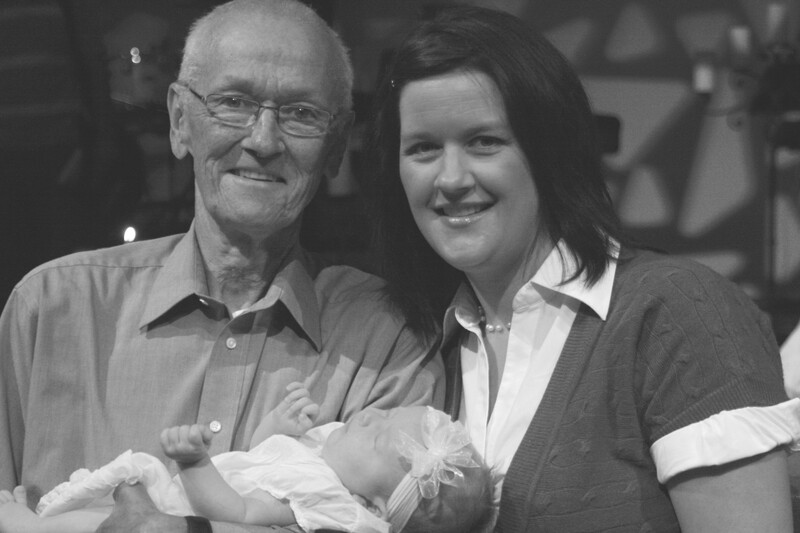 In 2008, Sara was pregnant with her third child and took her dad with her to her doctor appointments so he could see the ultrasounds and see his grandbaby. The rest of 2008 was up and down and in April of 2009 Butch took a turn for the worse. On April 14th, Sara had written a card to her dad and decided to give it to him. The next day, her dad slipped into unconsciousness and he passed away on April 19th. That day marked one of the saddest moments in Sara’s life but it was also one of the best because she knew he was no longer in pain. Her father’s journey through cancer is one that too many cancer patients face today and a journey the American Cancer Society is trying to eliminate by giving more people more birthdays. 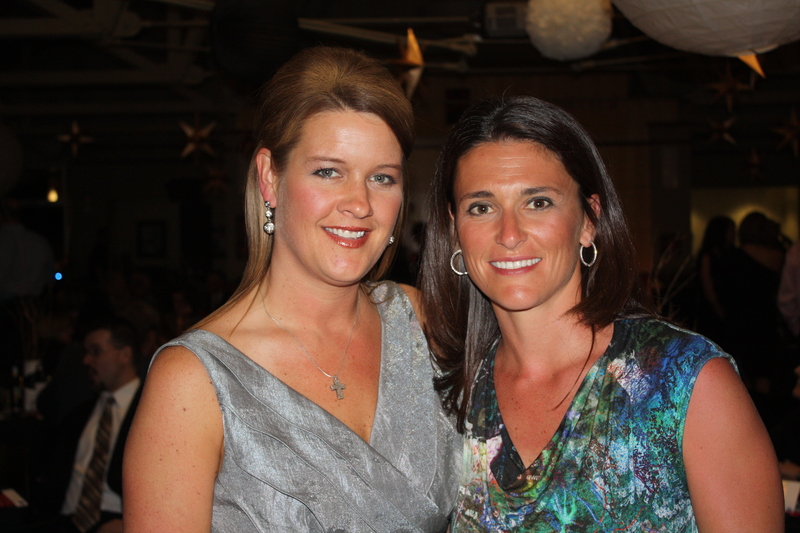 This year, Sara will co-chair the Lincoln Hope Gala on March 24th at the Nebraska Champions Club in Lincoln. Tickets for this one-of-a-kind event are $75 per person and can be purchased online at www.hopegala.org. VIP admission may be purchased for $125, while VIP tables are available for $1,000. Corporate tables that include company recognition in the event program are also available for $1,250.